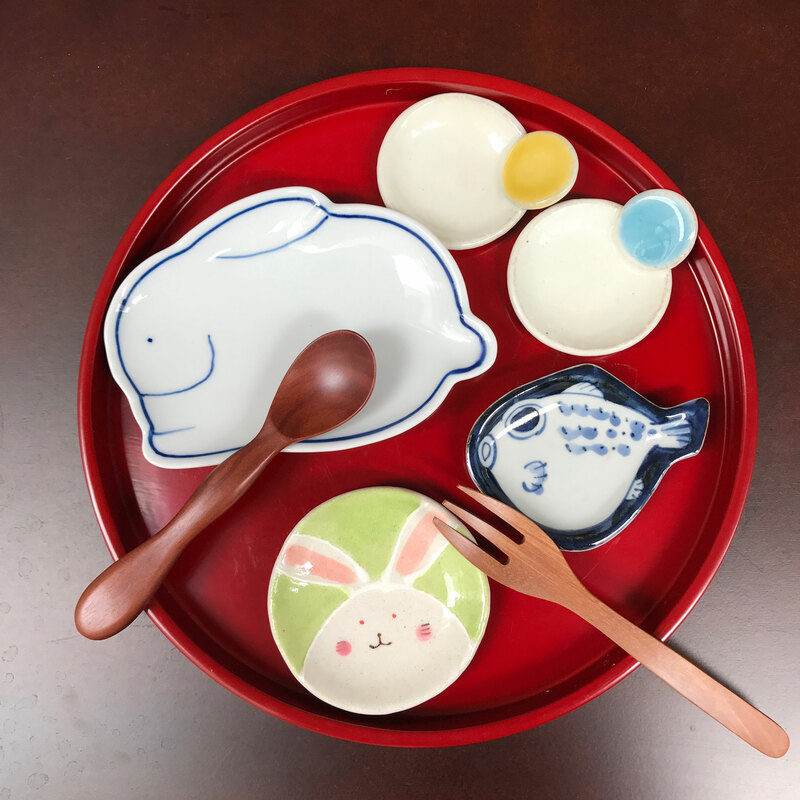 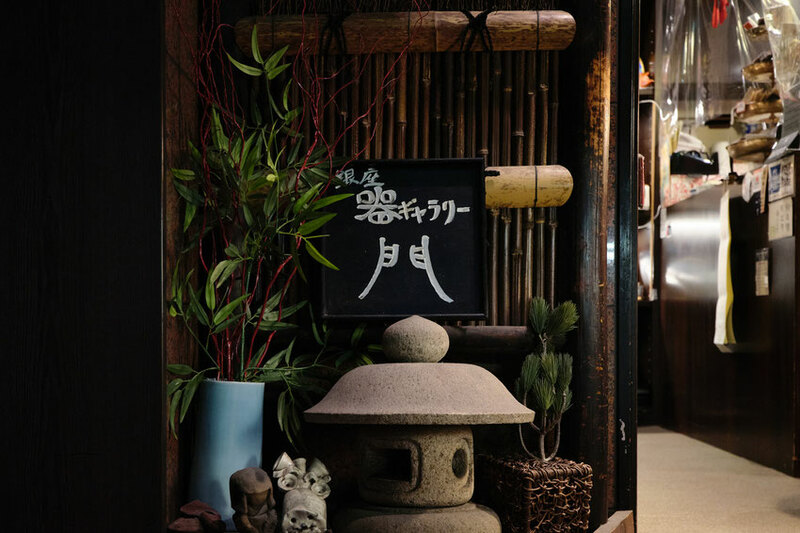 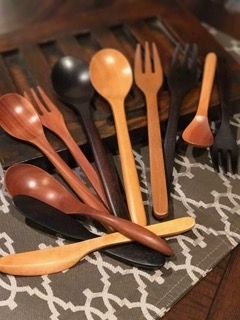 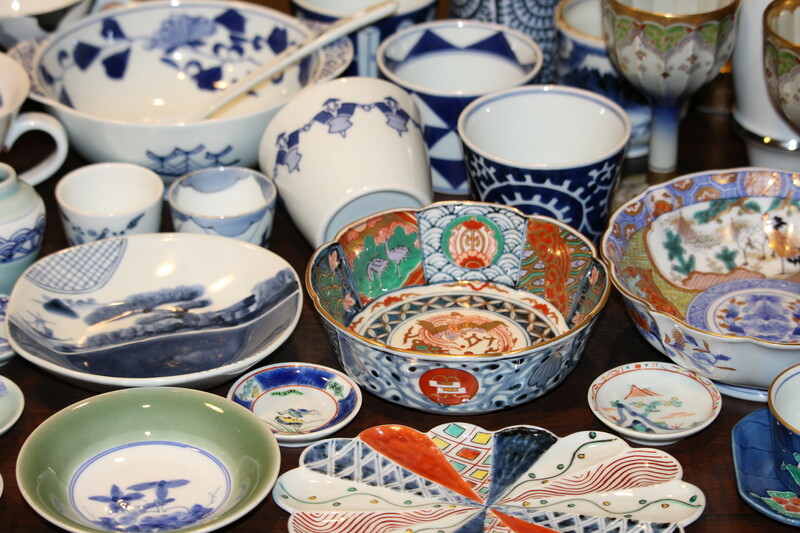 This is a pottery specialty shop that gathers carefully selected utensils from kilns from all over Japan. 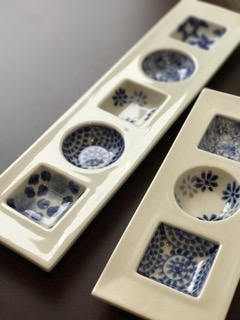 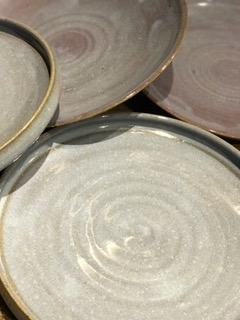 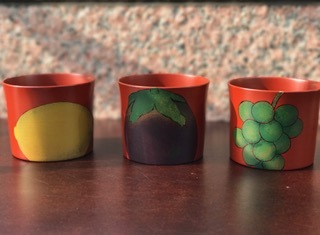 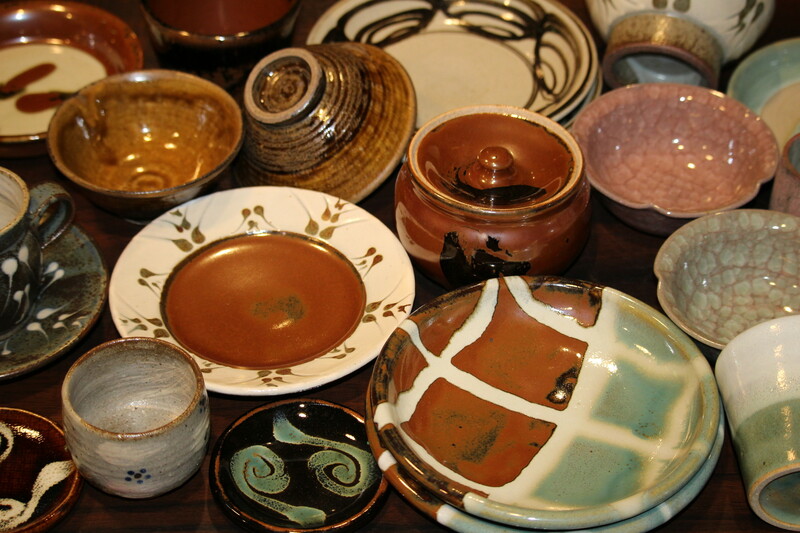 Our aim is to create a shop that has a full range of tableware and that people who like pottery can enjoy. 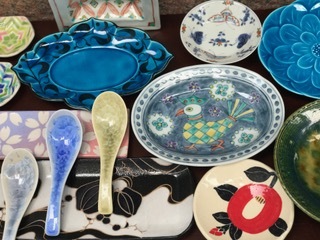 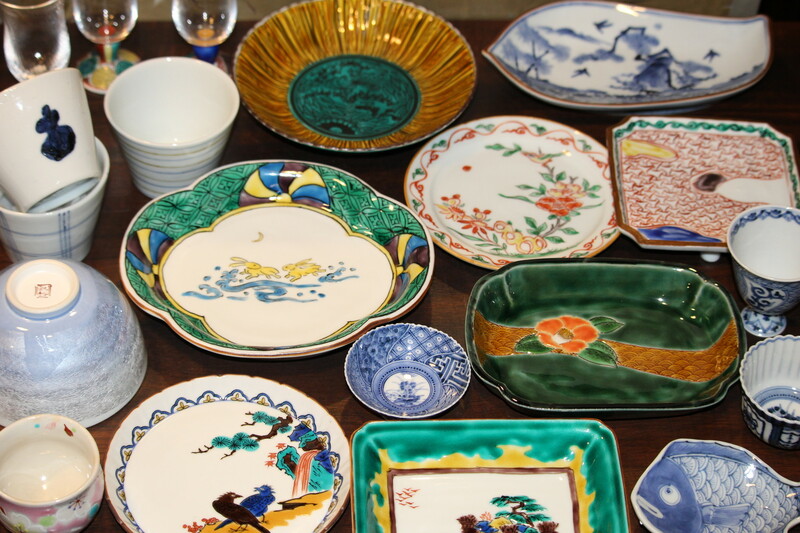 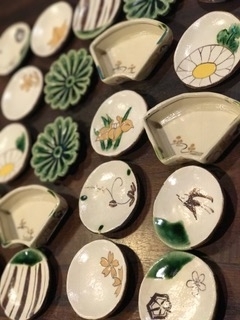 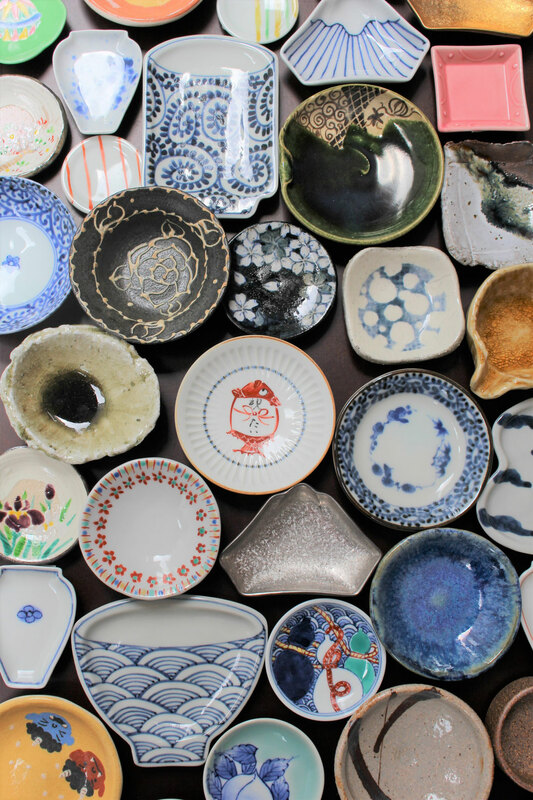 We sell about 1,000 kinds of items on display from kiln sites all over Japan.We are also holding a monthly personal exhibition at the same time. 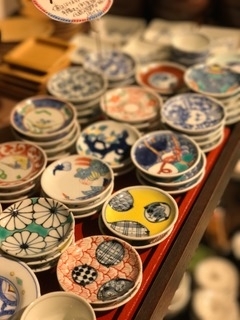 Please come and see us, whether you are a consumer or a store clerk. 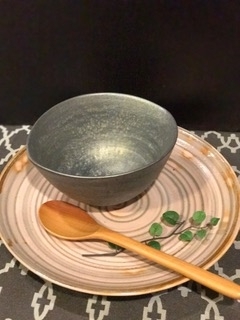 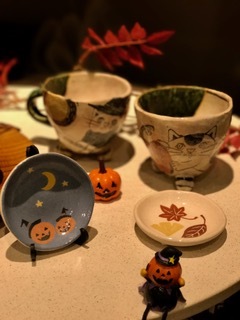 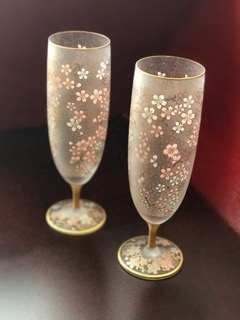 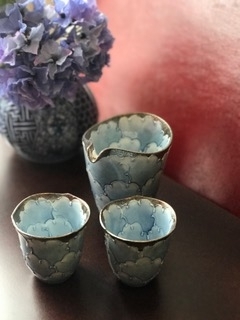 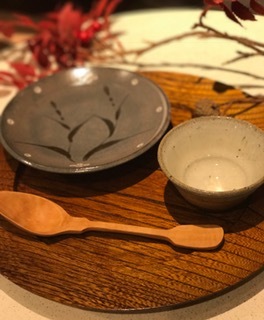 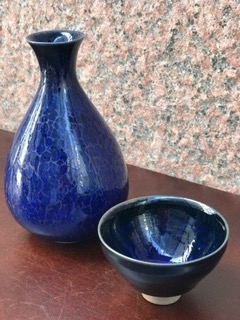 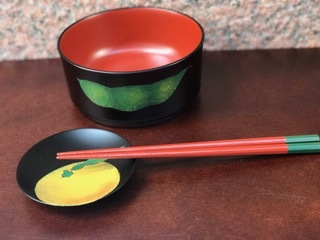 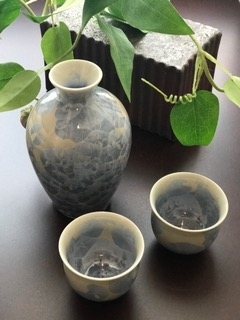 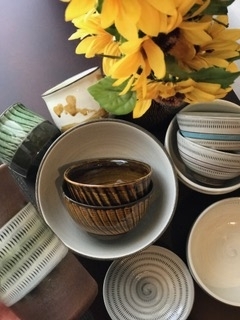 和食器専門店　銀座　器ギャラリー門 Pottery shop " GINZA UTSUWA GALLERY MON"